PR. The Household Cavalry. The Mounted Regiments's first Watering Order away from Hyde Park. 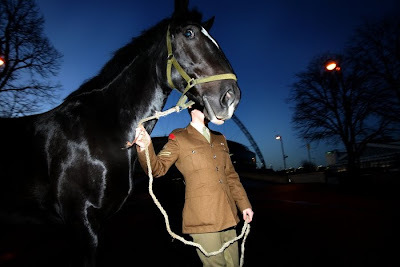 Client Household Cavalry.